In the spirit of welcoming the yummy autumn season into my life, and supporting some wonderful Etsy makers.... 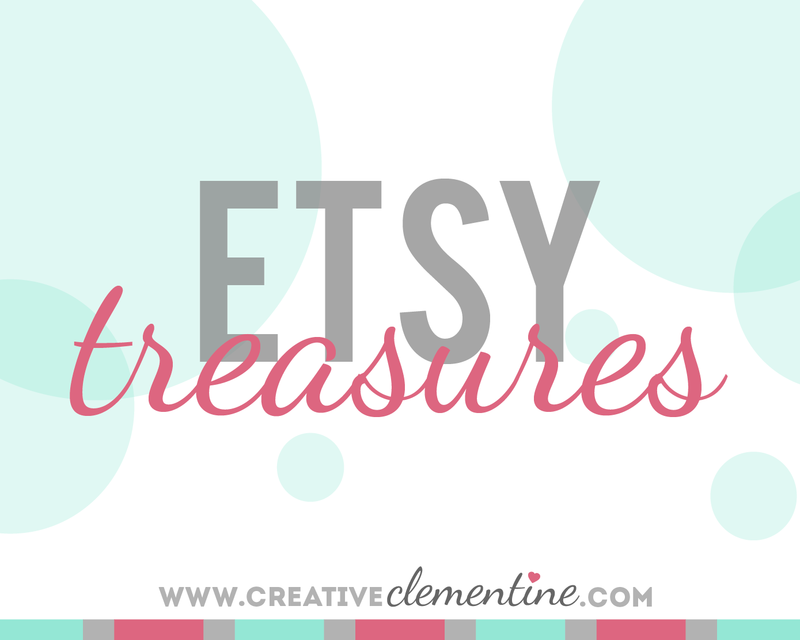 I have made my first Etsy treasury! Hoorah! There was a lot of logic behind this decision. Okay, not really. It was mostly that I have been doing this type of Etsy roundup for awhile anyway, so may as well do it officially!! I won't make any promises about doing this on a regular basis... but I am actually confident (for once) that this is a habit I can keep. Without further adieu, here is my first Etsy Treasury for your viewing (and shopping) pleasure. Click on through to the Etsy site to view the sources.